19 Oct 1945 United Nations Charter signed. 24 Oct 1945 United Nations charter ratified. 28 Apr 1947 U.S. Mission to the United Nations formally established. Affairs (National Security Advisor) created. 15 Jan 1963 Part of the Executive Office of the President. 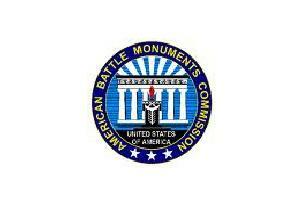 11 Jun 1921 Battle Monuments Board formed (within the War Department). 11 Jul 1941 Coordinator of Information (COI). 13 Jun 1942 Office of Strategic Services (OSS). 1 Oct 1945 OSS disbanded. 22 Jan 1946 Central Intelligence Group (CIG). 18 Sep 1947 Central Intelligence Agency (CIA). 17 Dec 2004 Office of Director of National Intelligence created. 16 Jun 1933 Federal Deposit Insurance Corporation (FDIC) created. 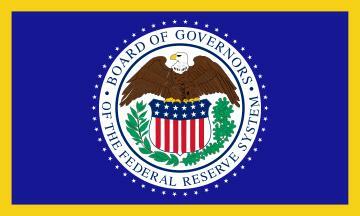 23 Dec 1913 Federal Reserve System created. and Labor, from 4 Mar 1913 Department of Commerce). 16 Mar 1915 Federal Trade Commission (FTC), an independent agency. 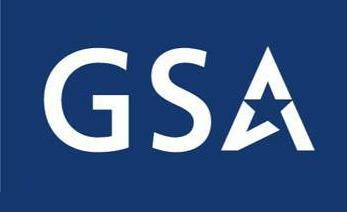 1 Jul 1949 General Services Administration (GSA), an independent agency. 1 Jul 1939 Federal Works Agency (FWA)(an independent agency). 30 Jun 1949 Abolished, units transferred to General Services Administration. 6 May 1935 Renamed Works Progress Administration (WPA). (incorporated by Congress on 4 Jan 1889). 19 Jun 1934 National Archives Establishment set up. (within the General Services Administration). 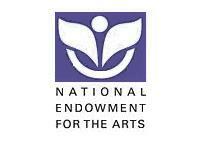 29 Sep 1965 National Endowment for the Arts (NEA) created. 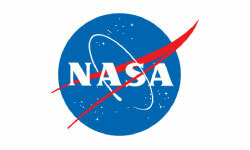 10 May 1950 National Science Foundation (NSF) created. 4 Aug 1958 U.S. Antarctic Program established (within the NSF). 19 Jan 1975 Nuclear Regulatory Commission (NRC) established. 1 Mar 1961 Peace Corps established (within the Department of State). from 16 May 1979, a separate agency within ACTION. 29 Dec 1981 Becomes an independent agency. 10 Aug 1846 Smithsonian Institution established. 10 Aug 1846 - the Chief Justices of the U.S.
25 Apr 1939 Under the Federal Security Agency. 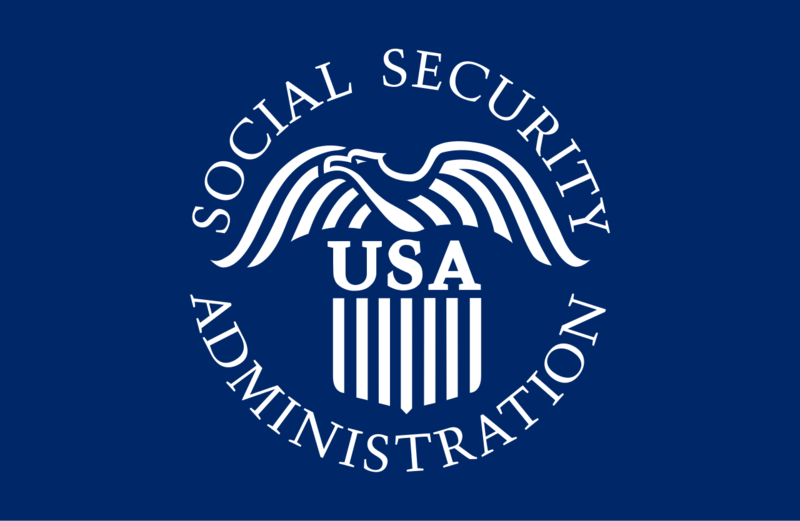 16 Jul 1946 Social Security Administration (SSA). (from 4 May 1980, Department of Health and Human Services). 31 Mar 1995 Made an independent agency. 18 May 1933 Tennessee Valley Authority (TVA) established. (enabled by the Judiciary Act of 24 Sep 1789). ¹The office is often, but incorrectly, referred to as "Chief Justice of the Supreme Court." The United States Code specifies the title as "Chief Justice of the United States." The title was changed at the suggestion of Chief Justice Salmon P. Chase, who wished to emphasize the Court's role as a coequal. During a vacancy the Court's senior Associate Justice temporarily assumes the administrative duties of the Chief Justice. Senior Associate Justices during vacancies were: 15 Dec 1795 - 8 Mar 1796 James Wilson (b. 1742 - d. 1798); 15 Dec 1800 - 4 Feb 1801 William Cushing (b. 1732 - d. 1810); 6 Jul 1835 - 28 Mar 1836 Joseph Story (b. 1779 - d. 1845); 12 Oct - 15 Dec 1864 James Moore Wayne (b. 1790 - d. 1867); 7 May 1873 - 4 Mar 1874 Nathan Cliford (b. 1803 - d. 1881); 23 Mar - 8 Oct 1888 Samuel Freeman Miller (b. 1816 - d. 1890); 4 Jul - 19 Dec 1910 John M. Harlan (b. 1833 - d. 1911); 11 May - 11 Jul 1921 Joseph McKenna (b. 1843 - d. 1926); 3-24 Feb 1930 Oliver Wendell Holmes, Jr. (b. 1841 - d. 1935); 30 Jun - 3 Jul 1941 Harlan Fiske Stone (s.a.); 22 Apr - 24 Jun 1946 and 8 Sep - 5 Oct 1953 Hugo L. Black (b. 1886 - d. 1971); and 3-29 Sep 2005 John Paul Stevens (b. 1920). ¹The Vice Presidents formally serve as presidents of the Senate, but rarely presides over routine day-to-day debate. 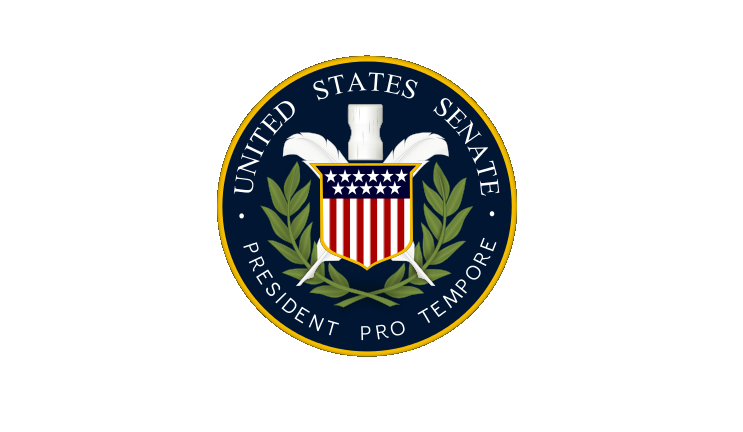 Until 1890, the Senate elected a President Pro Tempore whenever the Vice President was not in attendance. When the Vice President returned, the President "Pro Tem" lost his place, and when the Vice President was again absent, the Senate again elected a President Pro Tempore. By the standing order agreed to on 12 Mar 1890, the Senate declared that the President Pro Tempore shall hold office during "the pleasure of the Senate and until another is elected, and shall execute the duties thereof during all future absences of the Vice President until the Senate does otherwise order." 24 Apr 1800 Library of Congress (LOC) created. 10 Jun 1921 General Accounting Office (GAO) established. 7 Jul 2004 Renamed Government Accountability Office.